Home / Which Generator Battery is Most Common? 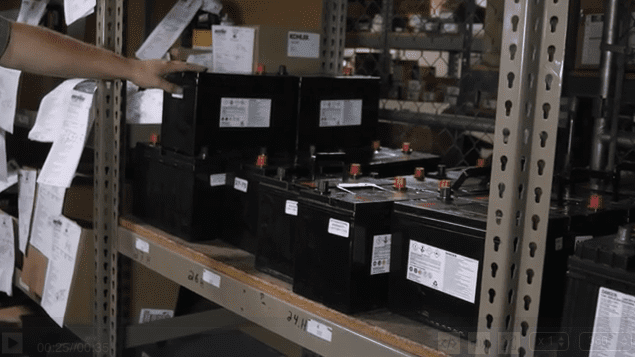 Most generator service companies have a large stock of all the different sizes of batteries that are most commonly used in generator applications. For example, at Duthie we have 8D’s and 4D’s – these are used in our larger generators (typically 500 KW and above) and then we have smaller batteries that are found in generators typically under 500 KW. We get asked a lot if one is more common than the other. We would say they’re all just as common as the one sitting next to it.